Range Rover has just released it's completely new Evoque model range. Based closely on the LRX concept the first impressions are that the car/SUV looks quite striking in it's design. Couple this with Range Rover's outstanding off-road capabilities and upholstery standards and things would seem very positive. However; this initial optimism was soon distorted by the linked story of Victoria Beckham having an involvement. Mrs Beckham has been appointed as a Creative Design Executive at Range Rover and will be involved in designing the interior of a particular model. Now I'm not familiar with her design capabilities so instead I'm going to assume that her brand value can help the Evoque range find it's groove. This pretentiousness ties in well with the general manner of the car launch. In this age of austerity launching a new Range Rover at Kensington Gardens with tidings of faux haute couture champagne guzzling magpies will either be seen as mistimed or as a bold & brave face to the world's economic woes. Frankly the people invited to the launch (http://www.telegraph.co.uk/motoring/motoringvideo/7864053/Watch-launch-of-new-Range-Rover-Evoque-live.html) are enough to me make reconsider considering this car in the first place. However; one must be above all that and look subjectively at what's on offer. Technical details have yet to be released. 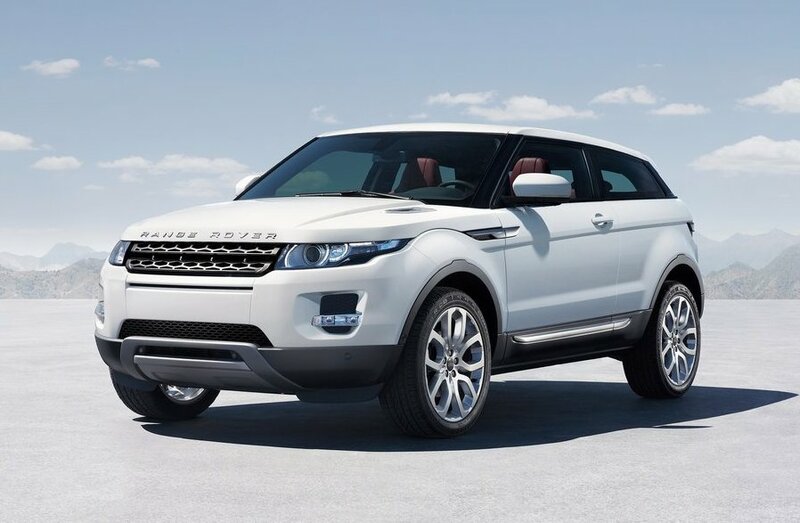 It should cost around £35,000 and it has a very close lineage with the brilliant Range Rover. Nuff said.